Even the little guys get fleas. To keep them flea-free, use this tough and effective formula. Easy no-rinse formula. 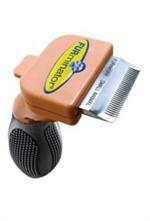 A convenient and stress-free solution to rabbit hygiene. 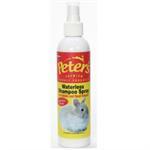 Keeps your rabbit looking and smelling its best. 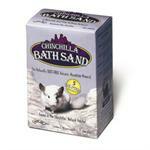 A revolutionary idea in the care of chinchillas! Rabbits and ferrets swallow hair when grooming themselves and are unable to expel it. Now the solution is here.